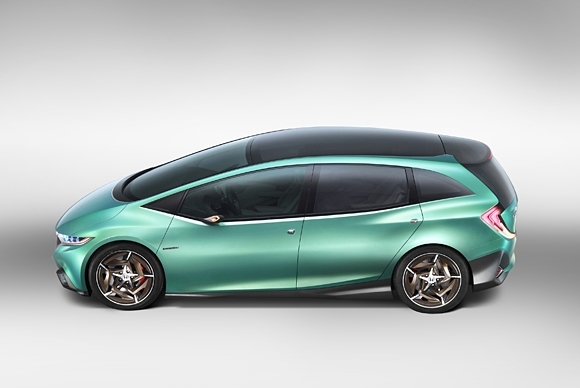 Honda confirms five launches by 2016, all with diesel engines! Honda seems really pleased as punch with the buzz around its new 1.5 litre iDtec engine that will debut in the Honda Amaze in a few days. The company now plans to launch five vehicles by 2016, including the Honda Amaze, all of which will get a diesel engine option. On the sidelines of a conference to talk about its plant and showcase its new engine, as well as introduce its new “managing officer” Yoshiyuki Matsumoto, Honda also revealed it would be launching five products, and said “all new products from Honda will have a diesel option.” Here’s what we’ve managed to decipher from different conversations with Honda officials. The 1.5 litre iDtec is also likely to be fitted in a small car from Honda. The Honda Brio would be the next product to get the diesel engine, but beside that there is another hatchback in the premium hatchback space that will come with the diesel. This is likely to be the new Honda Jazz that is scheduled for launch next year. The car will directly compete with the Hyundai i20 as well as Swift, while the Brio would be a notch lower. 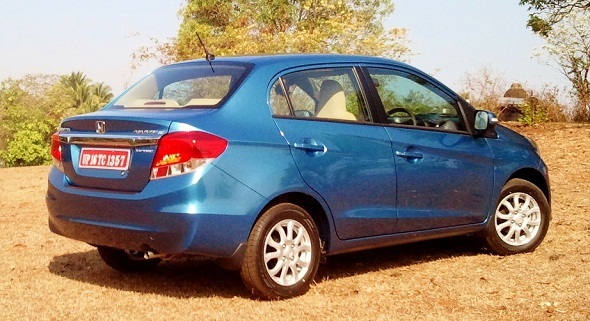 The fifth product is the Honda Amaze compact sedan that’s coming up in a few days. Share your thoughts on this roll out plan from Honda between now and 2016. We’ll keep you updated as more information trickles in.